Not doubt, as Malaysian, I always feeling that my country is a food paradise! 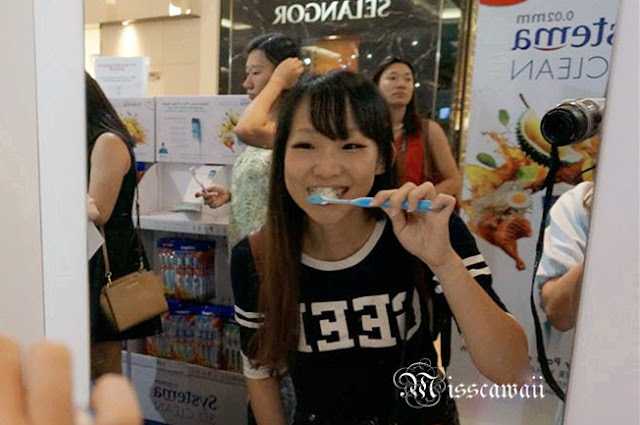 From Chinese cuisine to Malay, India, Korean, Japan, Western, and so on.With so many different kinds of food we consume everyday such as fried chicken or vegetable stuck in our teeth, or nasi lemak coating our teeth and gum lines, imagine what our teeth goes through. 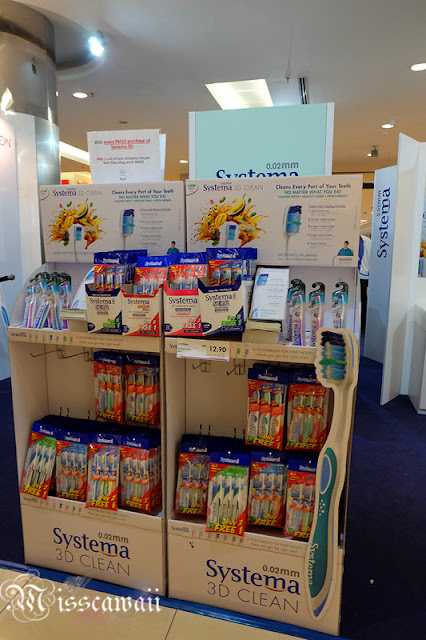 Variety Systema toothbrush display at the event. If these food is not efficiently removed especially in the hard to reach places likes the gum pockets, in-between teeth and your back teeth, plaque will build up and be tough to clean. The crowd at the roadshow to buy their product and redeem gift. Since ordinary round tip bristled toothbrushes is difficult to reach them resulting in accumulation of plaque that can lead cavities and gum diseases. 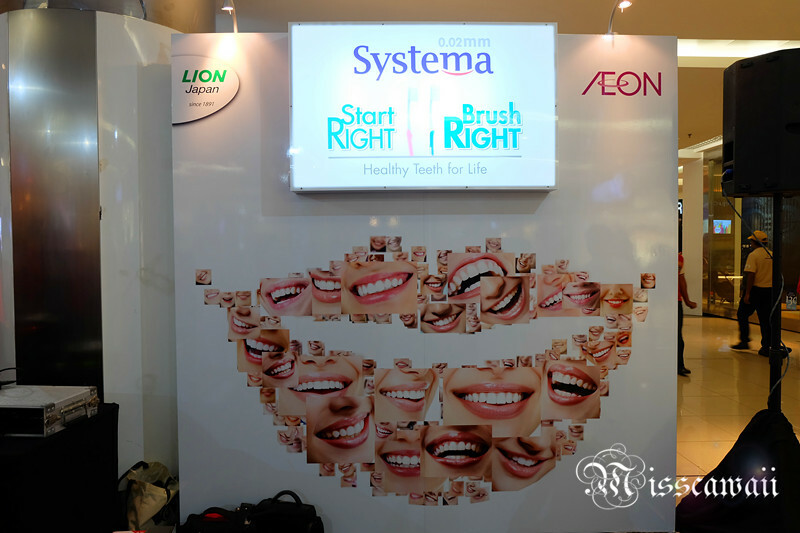 LION JAPAN was launched their latest tapered (0.02mm) bristled toothbrush - Systema 3D Clean that Cleans Every Part of Your Teeth. The design is made for the toughest food. The new innovation is help to remove 63% more plaque than other tapered toothbrushes. 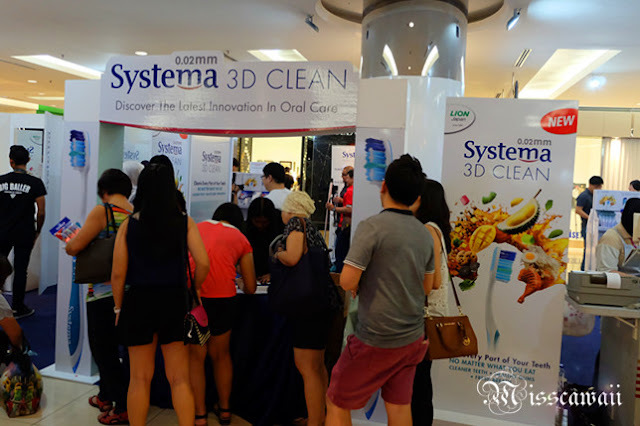 Systema 3D Clean is able to cleans and removes plaque better from the difficult to reach parts of our teeth. This is also give a superior teeth surface clean yet remaining gentle on gums and teeth. 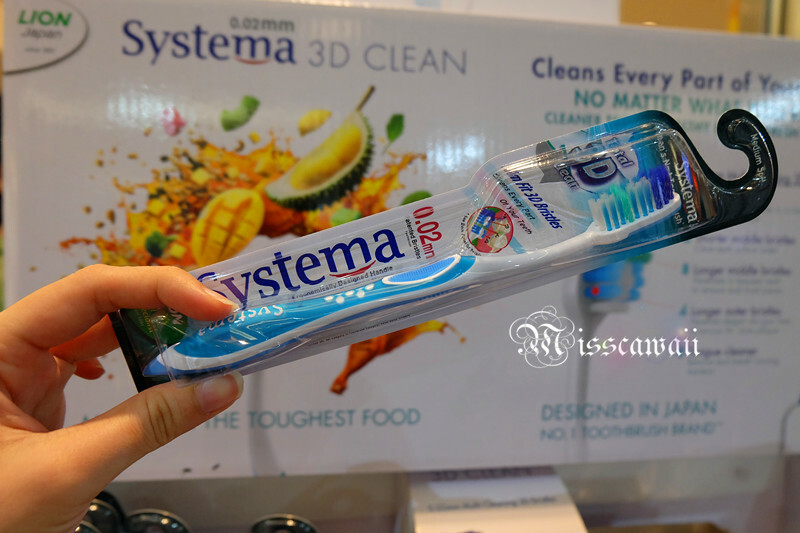 No matter what you have eat, Systema 3D Clean will gives you cleaner teeth, healthier gums and fresher breath. I'm going to brush my teeth there in order trying out their latest toothbrush. Systema is Japan's number one toothbrush brand and selling 1 pieces every second. 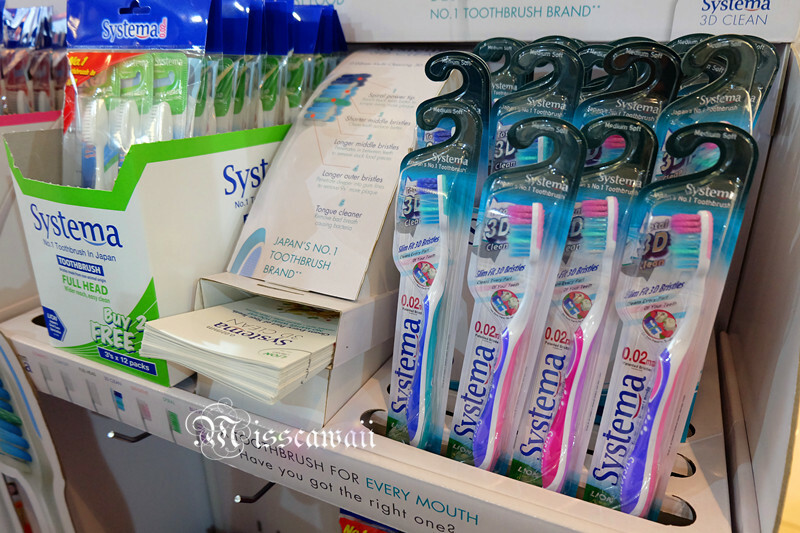 Systema 3D Clean own 0.02mm bristles that penetrate deeper along gum-lines and in between teeth to remove 9 times more plaque. This has cleans 18% better than 0.01mm bristles. Spiral power tip to reach back teeth better to scrape away more plaque. Longer middle bristles will penetrates in between teeth to remove stuck food pieces. Longer outer bristles is penetrate deeper into gum lines to remove 9x more plaque. Tongue cleaner is help to remove bad breath causing bacteria. 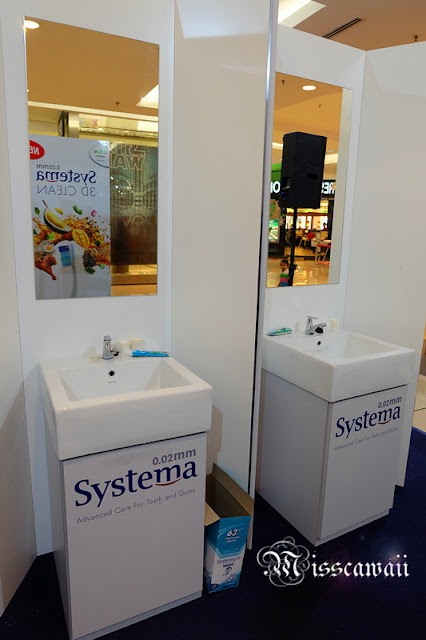 Thank you Systema for the invitation and get this great opportunity to try out their latest innovation toothbrush. We have to brush out teeth after eat popcorn and screening by dentist for oral care check. Bristles design is soft and I can feel the design of the toothbrush can reach every corner of my teeth. Compare to my current toothbrush, although it soft enough but not really can clean as much as like Systema 3D Clean. The handle of Systema 3D Clean is firmly and easy to handle but it's not much different with my current toothbrush. I don't think everyone very concern about the handle of toothbrush. 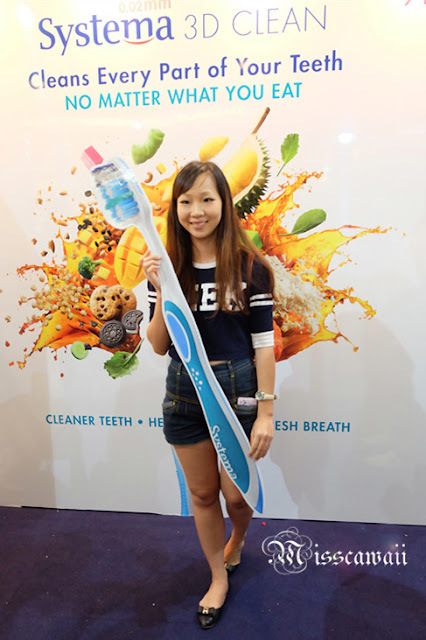 Since my teeth have sensitive problem and actually quite pain when I using Systema 3D Clean toothbrush to brush my teeth. At the end, it was bleeding and more than usual. Somehow, the brushing performance is good to me. It also brings me freshness after I brush my teeth. If you are looking the quality toothbrush for yourself, you may consider Systema 3D Clean and it won't disappoint you. Never knew there are so many different types of toothbrushes. It's certainly confusing what each individual needs. 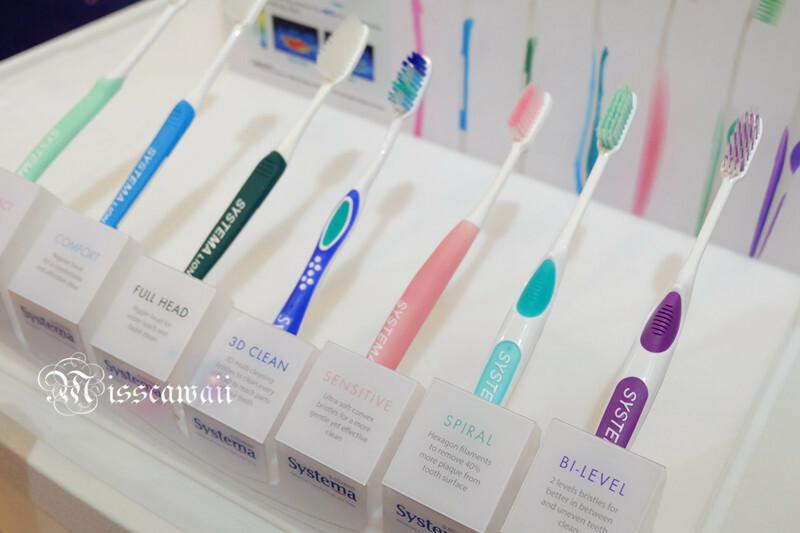 Never knew that there are so many kinds of toothbrushes ! this is certainly very informative. Systema is a good brand. Certainly worth trying out. have tried systema brushes before, the bristle is a tad too soft for me. Maybe need to select a another type. Saw so many people write about this brand of toothbrush.. Perhaps I should try it out now..
Systema indeed having the best toothbrush. My family are using it now and we really love the new 3D design. I also loveeeee this toothbrush! It has becoming my new fav! I love the cool Systema 3D Clean! 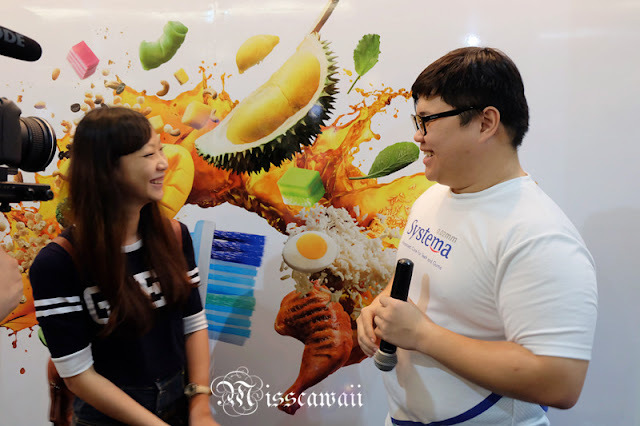 Good to learn about more tips and get to check free dental wow at the roadshow. My friend blogger also enjoyed it too. I need the toothbrush!! Looks really good and soft for my teeth. Thanks for the sharing! Hmm. Systema. I never tries this one before. Usually it is Oral B.
I have actually got good reviews abut systema and bristles are very soft to clean every part of mouth.